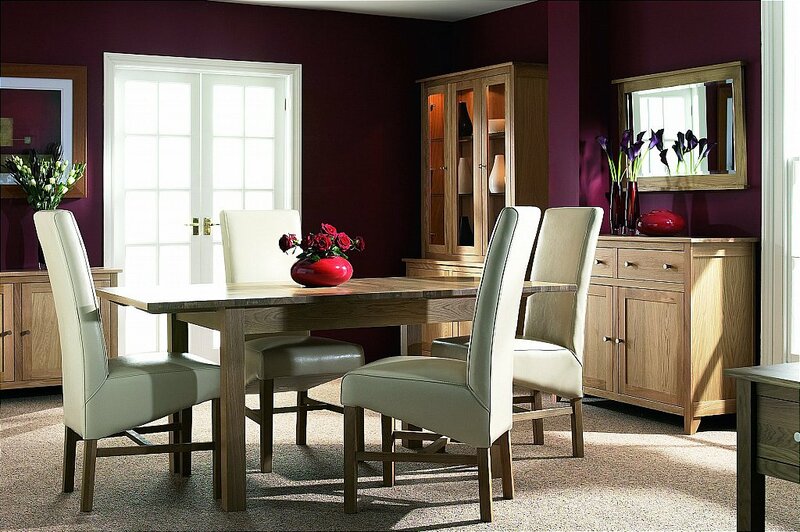 With over one hundred pieces to choose from, this stylish range provides solutions to a wide range of your furniture needs. Metal handles come as standard, with wooden handles available as an alternative. 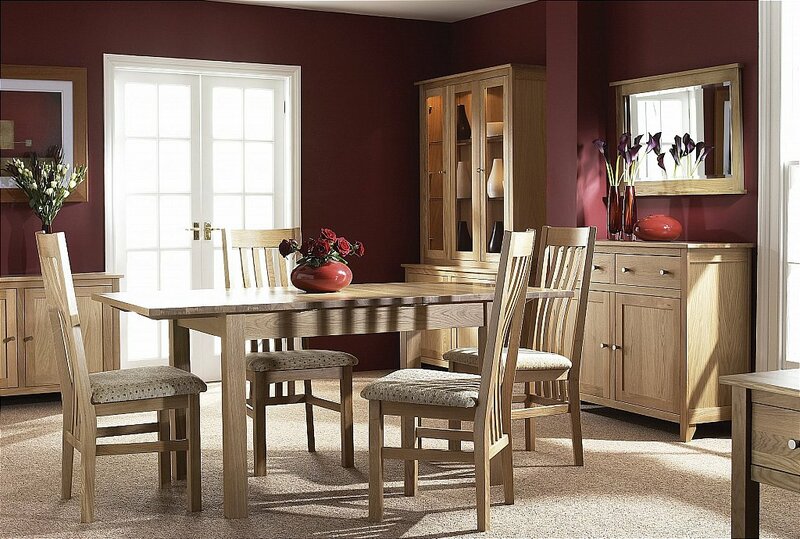 I would like more information about Nimbus Dining - Satin Finish by Corndell.